At the end of the second full day of rallying in Mexico, Sébastien Ogier and Julien Ingrassia have extended their lead to 1:15.2 minutes overt the Citroen of Mads Østberg and Jonas Andersson. 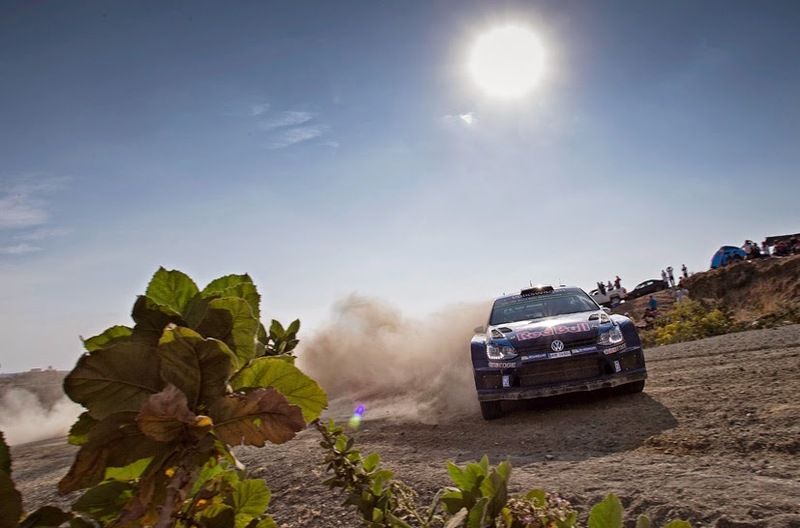 Ogier’s VW Polo team-mate Andreas Mikkelsen is third but by just 4.5 seconds. Jari-Matti Latvala was holding second place on Saturday till he hit a bank and damaged the rear suspension.